The very first thing that you need to do is create a list of all of your valuable possessions. This inventory will be helpful if any of your items go missing. It will also help you in the case that you need to file an insurance claim. In addition to making a list, take pictures of all of your items in their current conditions before the move, and file them away with any documents they came with, such as a letter of authentication or bill of sale. Find long-distance movers that you can trust with your valuables. 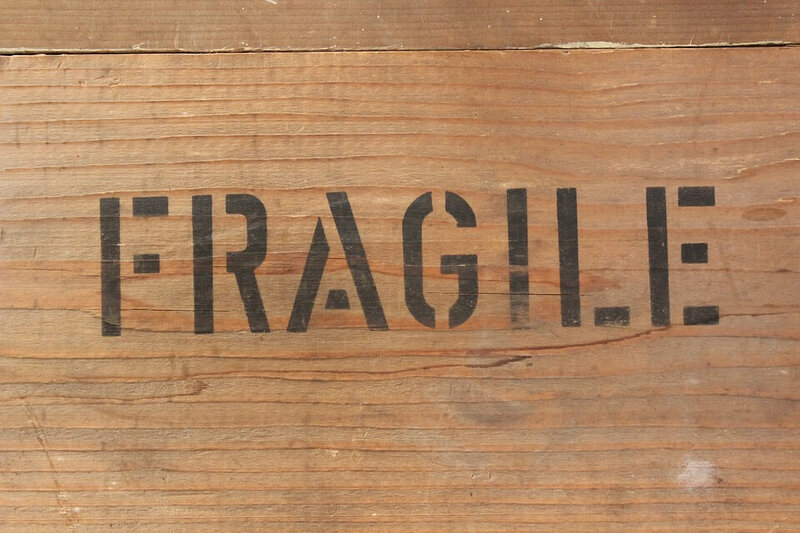 These professional Los Angeles movers should have the experience and know-how to safely transport fragile items to their final destination. Don’t forget to check out online reviews to see what past customers thought of their experiences. For any item that goes on the moving truck, ensure that it’s covered by either homeowners or renters insurance. You can also buy extra insurance from the moving company for your breakable items. For smaller items, such as jewelry or electronics, transport them with you in your own vehicle. As for the bigger items, pack them away in specialized boxes or crates. These tips for moving valuables will definitely help you to alleviate stress during the big moving day!